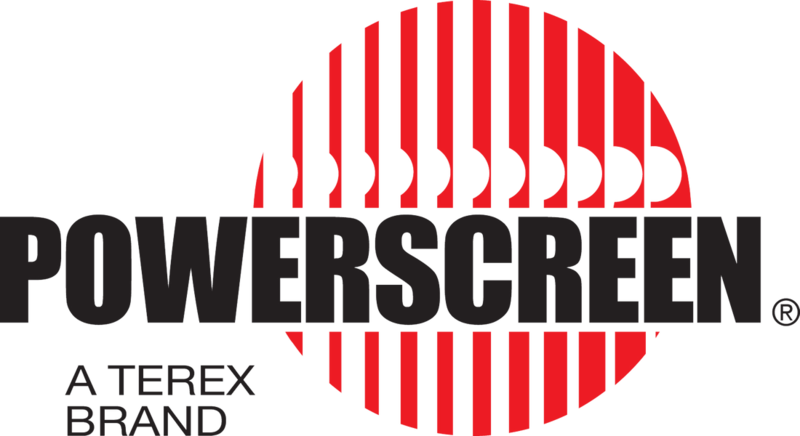 Powerscreen crushers offer a range of jaws, impactors, and cones for medium to large size projects. The machines are on the larger end of the product ranges and feature industry leading production. Evoquip crushers offer a range of jaws and impactors for smaller compact applications where machine footprint is a concern. The machines are compact, but with big impact.